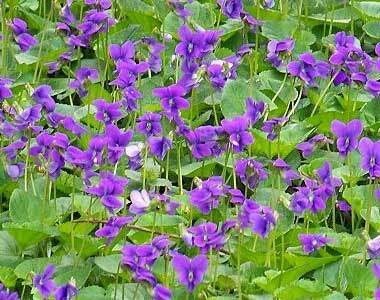 Wisconsin designated the diminutive and delicate wood violet (Viola papilionacea) as the official state flower on Arbor Day in 1909, chosen by Wisconsin's school children in 1908 to represent Wisconsin's scenic beauty. 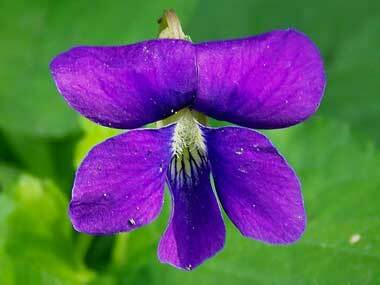 A single, graceful wood violet; official state flower symbol in Illinois, New Jersey, Rhode Island, and Wisconsin. 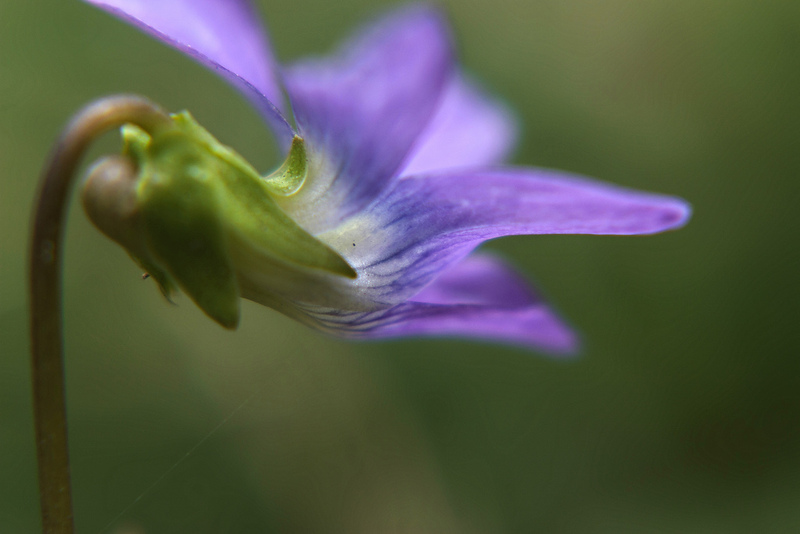 Photo by musicanys /Flickr (noncommercial use permitted with attribution).